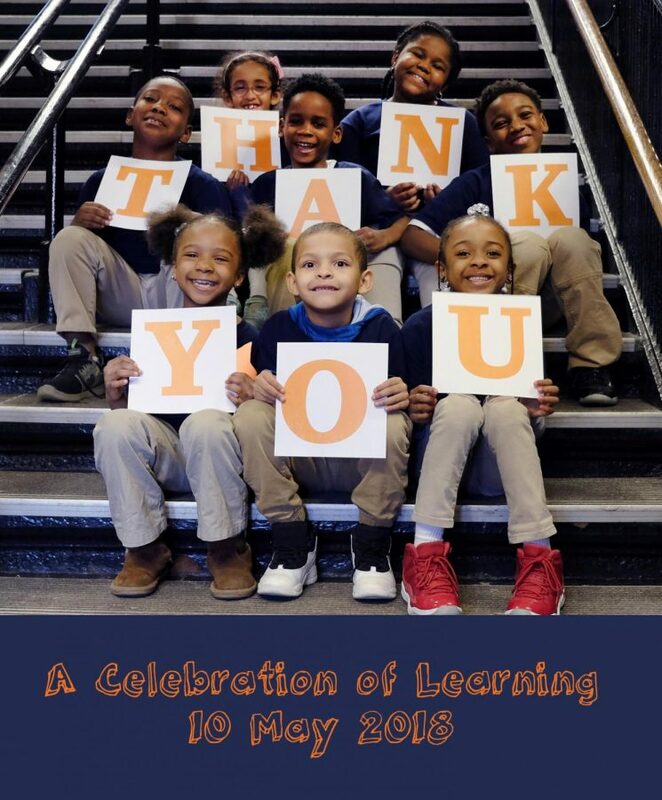 On May 10, 2018, a kind and caring community of Polaris family and friends gathered for our annual benefit A Celebration of Learning at Blue Plate Chicago. Guests enjoyed an inspiring evening of giving back and making a difference as well as a student presentation and moving musical performance by 8th grade students Alisha Jones and Lariel Holt who sang their original composition No Such Thing, a response to the gun violence in their community. Thank you to our incredibly generous sponsors and supporters for believing in Polaris and helping us raise money to support Learning Expeditions and education initiatives for our K-8th grade students. You are our Polaris family, and we are grateful for your giving. 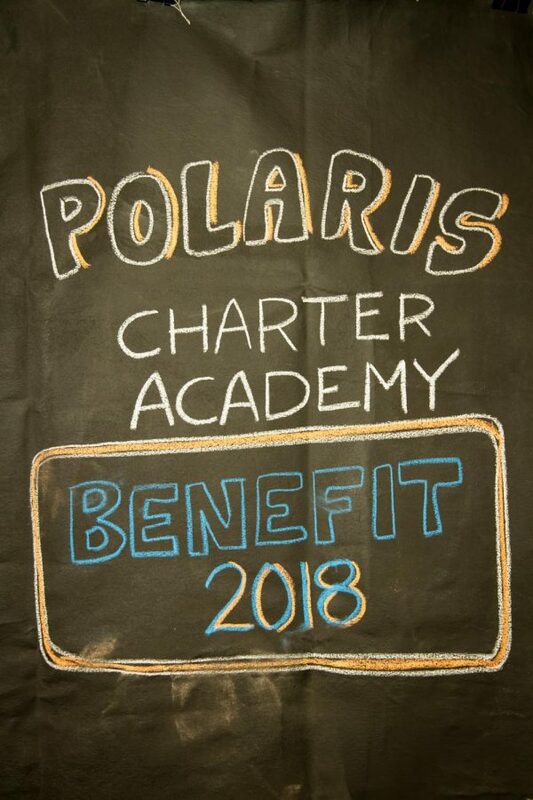 Your investment in Polaris creates a positive future for our students and creates a better world for all of us in our Chicago community. Click here to hear Alisha and Lariel’s original composition. Thank you for being Crew!